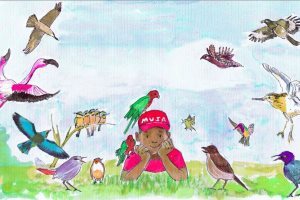 Author, Shirley Cherry, shares the story behind her fabulous new children’s book set in The Gambia, Musa and the Incredibirds. 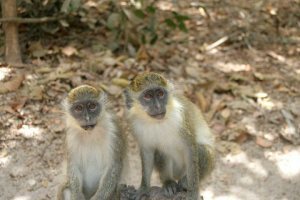 Bijilo Forest Park, or Monkey Park as it's commonly called, is well known to visitors to The Gambia but it's under threat and needs your help to survive. 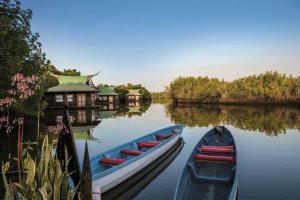 Explore the waterways at Tanji Bird Reserve aboard a kayak or canoe, spotting numerous bird species as you go. 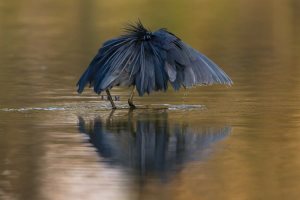 Stacey, from our content team, recently paid a visit to the annual Rutland Birdfair to see what it was all about. 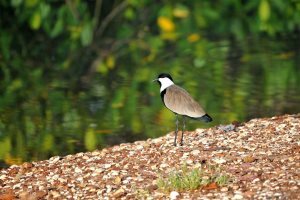 Here we share some of our favourite photography of the birdlife in The Gambia. 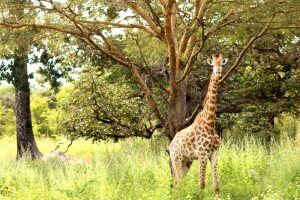 What will you get the opportunity to see when you visit? 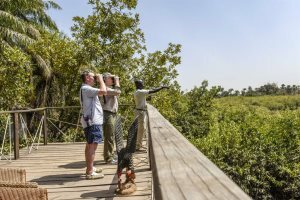 Located on a tributary of The River Gambia in the heart of Makasutu Forest, holidays to Mandina Lodges during April offer long hours of sunshine, low humidity, and plenty of wildlife to enjoy. 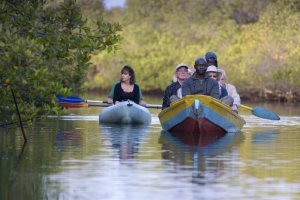 We believe that to get the most out of a holiday in The Gambia, our guests should venture beyond the beaches and experience more. 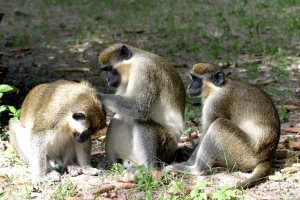 Here are some of the best places to spot Gambian wildlife, and you don't even have to travel far! 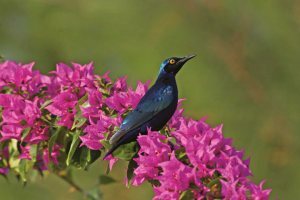 Here we share our suggestions of hotels perfectly suited to birdwatchers, highlighting some of their differences to help you select your perfect property. Rustic – maybe. 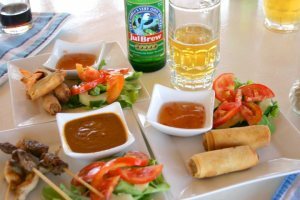 Personal service – of course. 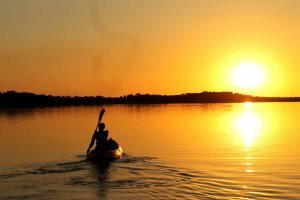 All mod cons – possibly not. But without a doubt, a certain something that raises it above the norm. 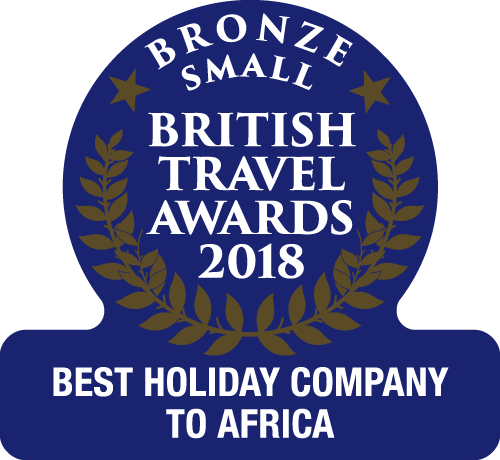 Make the most of our twin-centre and multi-centre holiday offerings and combine your getaway to The Gambia with a stay in neighbouring Senegal. 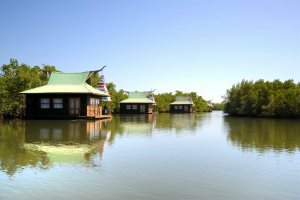 Do you find that seven nights away simply isn’t enough, but you can rarely spare the time for a two-week break? 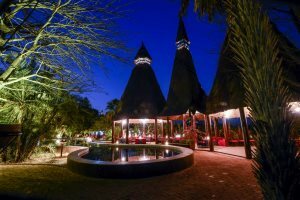 One of my favourites beach bars come restaurants to visit in The Gambia, Calypso is in an idyllic spot, surrounded by wildlife, by Cape Point Beach. 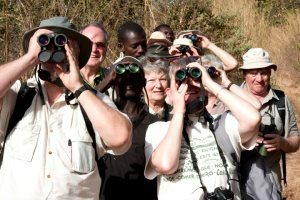 Come and join The Gambia Experience at The Rutland Birdfair from August 18th to 20th - the biggest birding event in the whole of the UK. 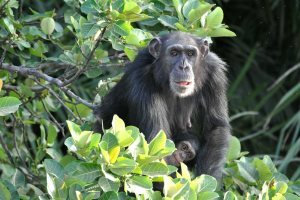 Get up, close and personal with the diverse and fascinating wildlife of The Gambia. 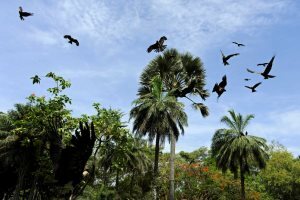 Though common in The Gambia, the Hooded Vulture is considered critically endangered globally. 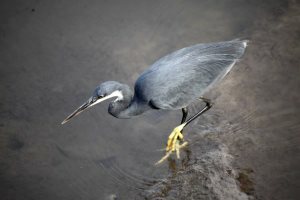 Here we look a little closer at this intriguing bird. 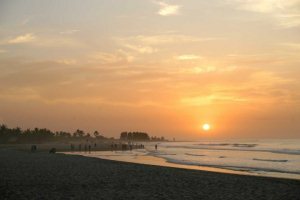 A brief account of one family's holiday to The Gambia in April 2016. 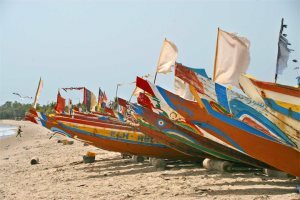 Our marketing executive Stacey writes about her very first experience of The Gambia and Senegal. 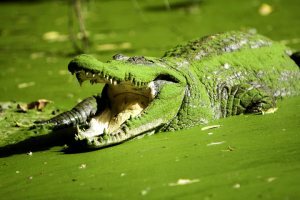 A selection of photographs which highlight the beauty of wildlife in The Gambia, this World Wildlife Day. 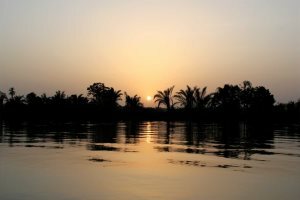 Kathryn, from our content team, goes exploring Gambia's extraordinary birdlife, all before breakfast! 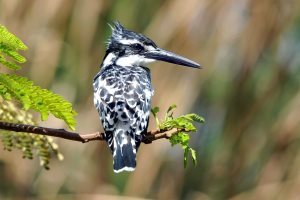 Whether you're quite the twitcher, or simply love to experience a little bit of local wildlife, then come and see what The Gambia has to offer. 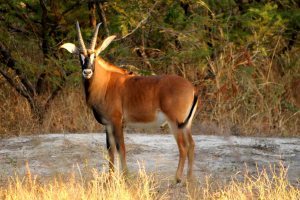 A great opportunity for avid wildlife photographers. 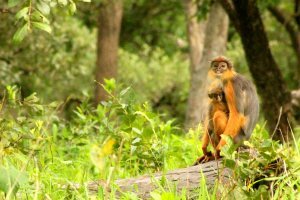 We profile the Western Red Colobus Monkey, one of The Gambia's most incredible inhabitants, yet sadly now an endangered species. 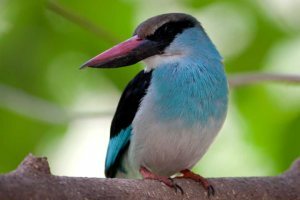 A profile on the Western Grey Plantain-Eater, one of many fascinating birds in The Gambia. 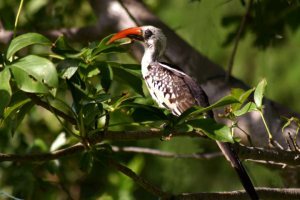 Introducing the Red-billed Hornbill, another of the many beautiful and fascinating birds in The Gambia. 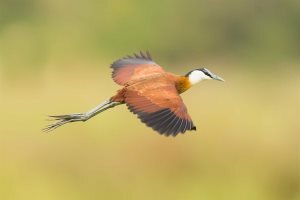 Thanks to James Fisher for his contribution to our 'Birds of The Gambia' series with this beautiful image of an African Paradise Flycatcher. 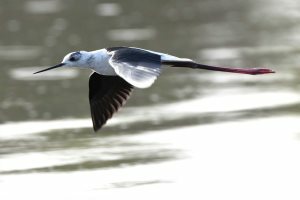 Find out more about this stunning bird, including where and when you can spot it. 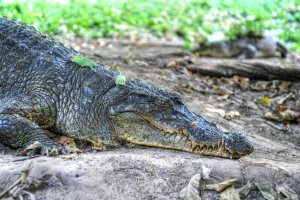 What and where to see the wildlife of The Gambia, some of which you don't even need to leave your hotel grounds to spot.